When: Wed., July 31, 11 a.m.-12 p.m., Fri., Aug. 2, 2-3 p.m., Sat., Aug. 3, 2-3 p.m., Wed., Aug. 7, 11 a.m.-12 p.m., Fri., Aug. 9, 2-3 p.m., Sat., Aug. 10, 2-3 p.m., Wed., Aug. 14, 11 a.m.-12 p.m., Fri., Aug. 16, 2-3 p.m. and Sat., Aug. 17, 2-3 p.m. 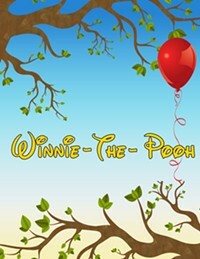 Adapted by Kristin Sergel based on the stories by A.A. Milne. 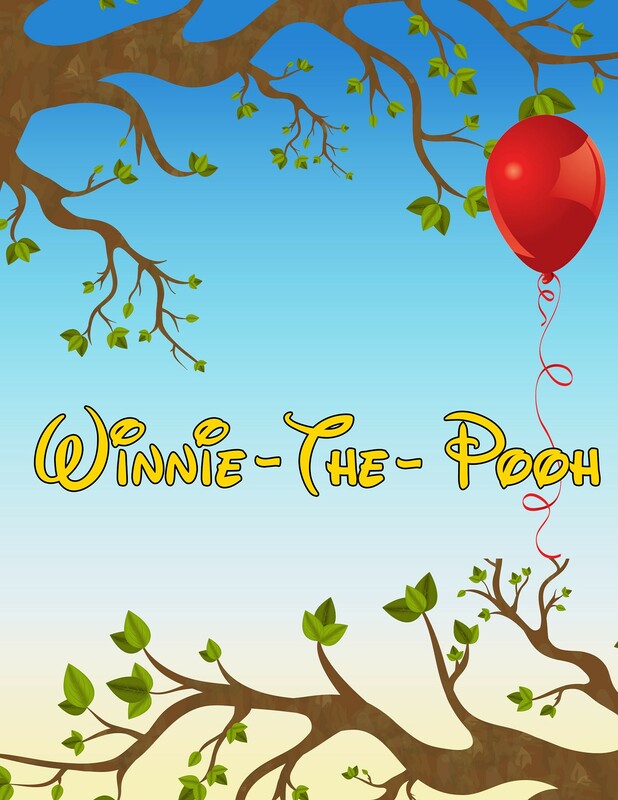 Winnie-the-Pooh is Christopher Robin's little "bear of very little brain" who would like to drift peacefully through life, humming tunes and stopping frequently to eat "a little something." He finds himself involved in all sorts of adventures, assisted by his friends; Eeyore, Piglet and Rabbit. However, his passion for honey keeps getting him into trouble.